Hi everyone! 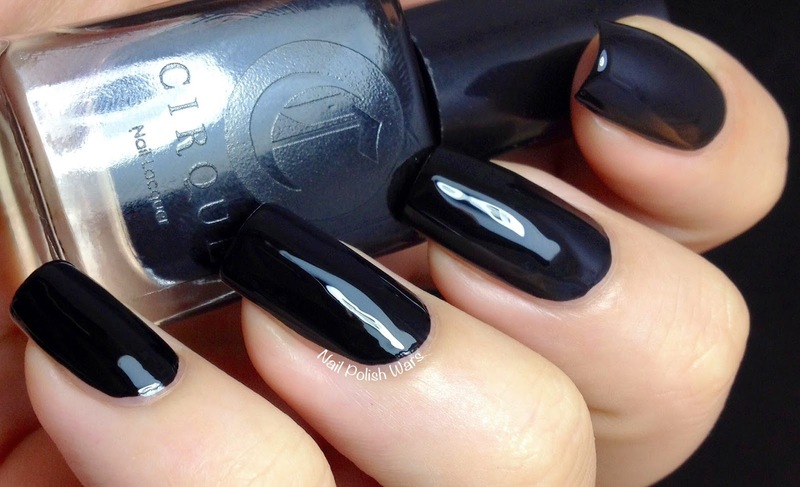 I have the Back to Basics Collection from Cirque Colors for you today. This duo also accompanies an amazing new garlic infused base coat, Holdfast, and a high shine quick-dry top coat, Liquid Laminate. Carpe Diem is a clean white creme. The formula was smooth and easy to apply. I really love this white! It went on so easily and evenly. Shown is three coats of Carpe Diem. Memento Mori is a rich black creme. The formula was smooth and easy to apply, and is an easy one-coater!! I love the high mirror shine to this one! Shown is two coats of Memento Mori. There nice black and white polishes!